What would happen if we looked at every patio door currently available, took the very best features from each one, and used those features to create the ultimate patio door? What you would have...is Inovo. 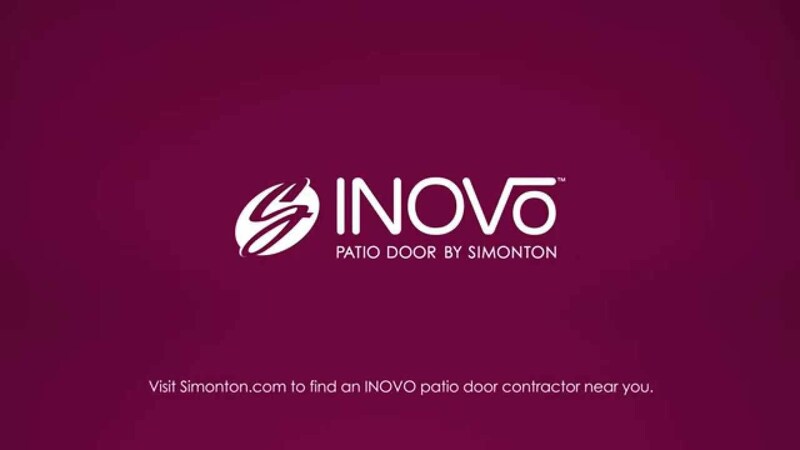 It doesn't matter if you are building a home, remodeling or upgrading Simonton Patio Doors has the right door for you. All doors are Energy Star and AAMA Gold Label Certified.